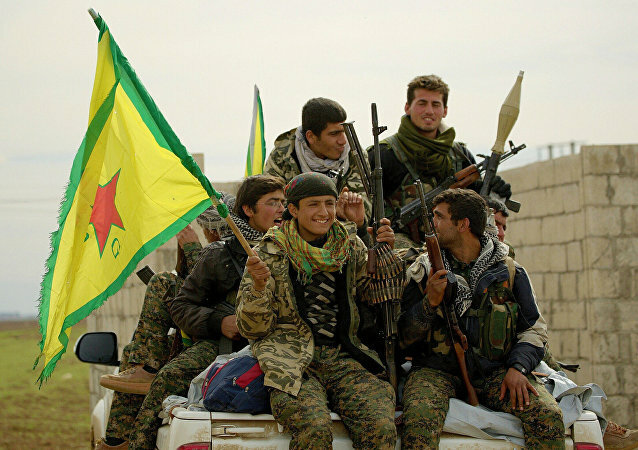 ANKARA (Sputnik) - Turkey expects the United States to cut cooperation with the Kurdish People's Protection Units (YPG) and remove the militia from Manbij, the Turkish Defence Ministry said in a statement citing Turkish Defence Minister Hulusi Akar. 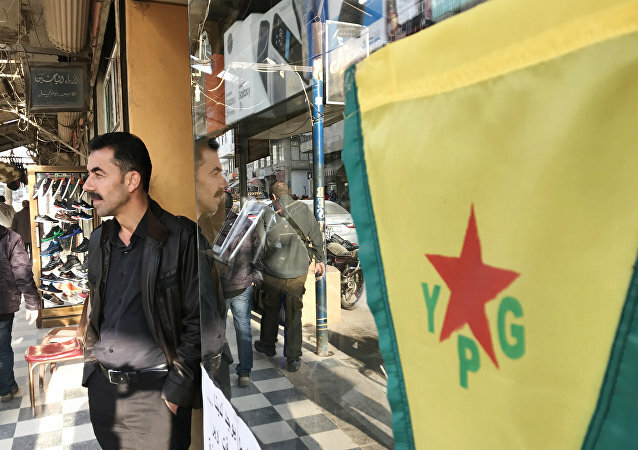 In December, Erdogan announced that Ankara was ready to launch a military operation against Kurdish fighters on the eastern bank of the Euphrates River as well as in Syria's Manbij, located near the Turkish border if the United States did not remove the militia, which Ankara considers to be part of the PKK group, banned by Ankara. 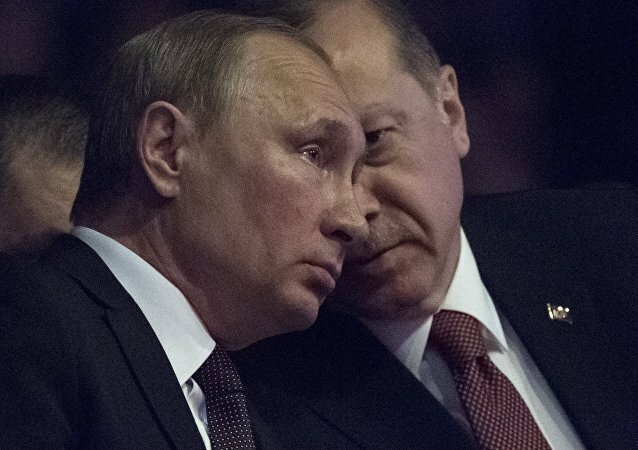 MOSCOW (Sputnik) – Russian President Vladimir Putin and his Turkish counterpart, Recep Tayyip Erdogan, will hold negotiations on Syria in Moscow on 23 January, focusing on the creation of the security zone in the northern part of the war-torn country. 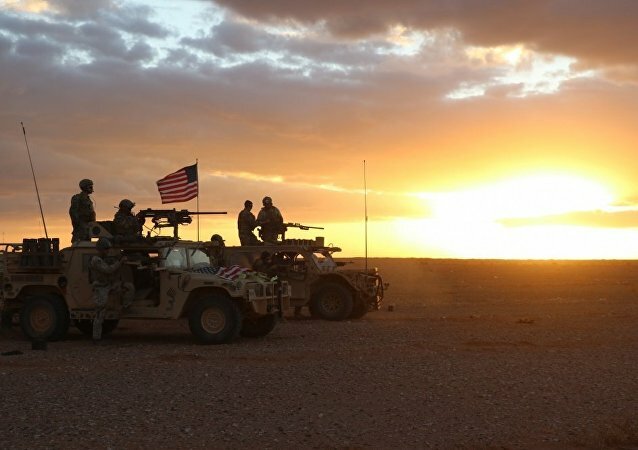 WASHINGTON (Sputnik) - President Donald Trump did not seek consultations with allies or Congress before making the decision to withdraw troops from Syria, former US Special Envoy for the Global Coalition to defeat the Daesh* terror group Brett McGurk said in a column published on Friday. 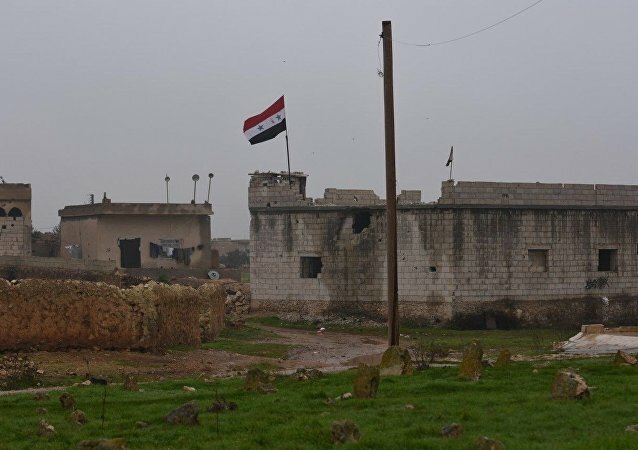 ANKARA (Sputnik) – Ankara opposes the presence of Syrian government troops in Manbij and considers clearing the region of the Kurdish-led People's Protection Units (YPG) a matter of national security, the Turkish Foreign Ministry's spokesman Hami Aksoy said Friday. 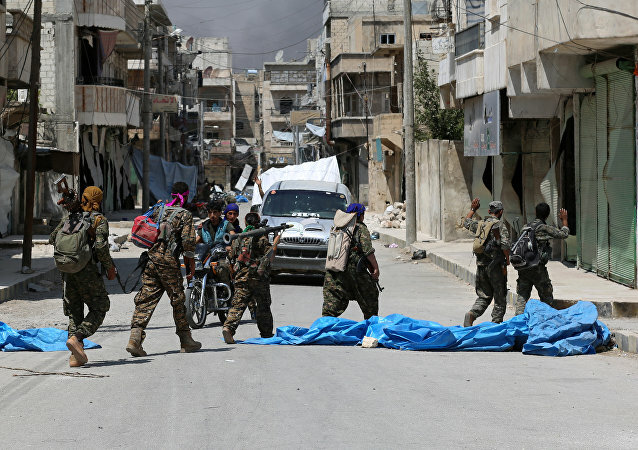 On Wednesday, over 20 civilians were killed and 19 others wounded as a result of an explosion in the centre of the city of Manbij, while a US military patrol was passing. 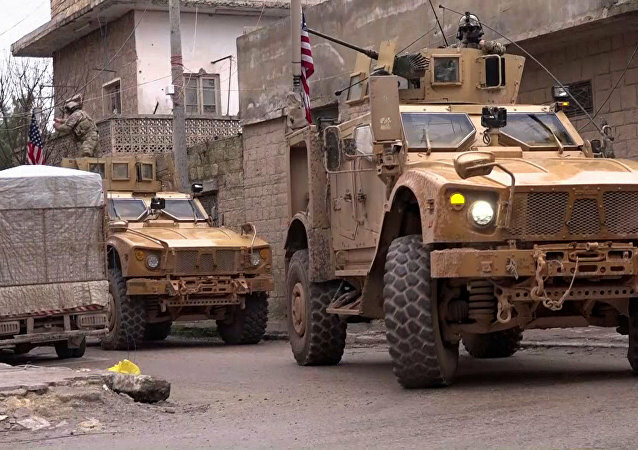 Although reports detailing the recent deaths of four Americans in Manbij, Syria, will ultimately support the argument that US forces should remain in the war-torn country, Washington should still work toward withdrawing its servicemembers, investigative reporter Rick Sterling told Sputnik. 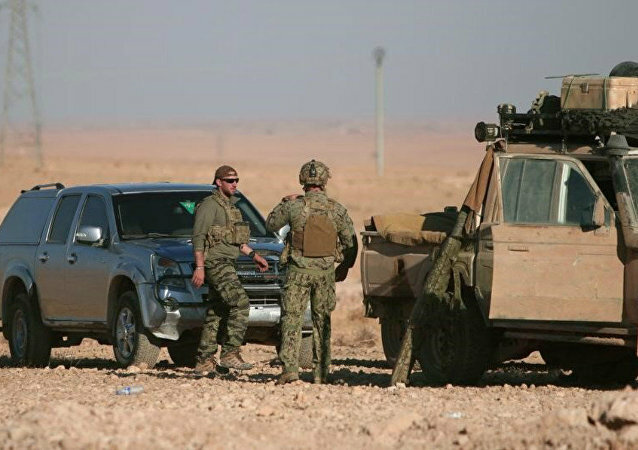 United States Central Command has confirmed that four Americans died as a result of a suspected Daesh suicide attack in Manbij, Syria, on Wednesday. 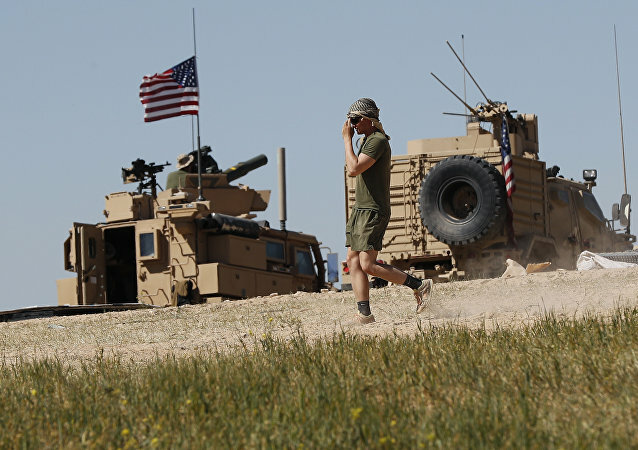 The powerful blast took the lives of over 20 people, including several US servicemen. 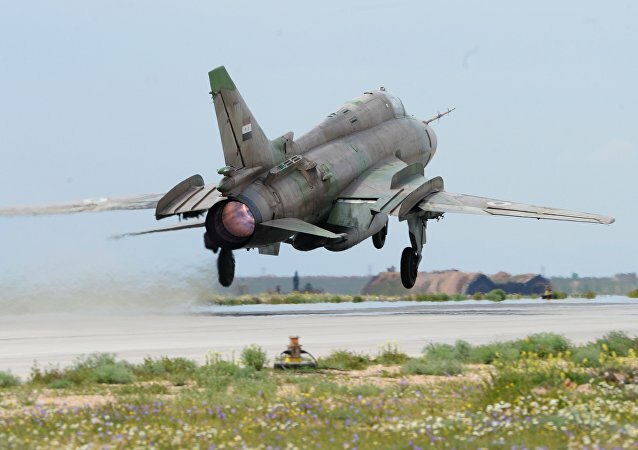 Daesh* reportedly claimed responsibility for the deadly attack soon afterwards.